There is something very interesting happening in the Argentinean fashion market when two companies, one with more commercial profile and the other with more creative profile, come together strategically to show the best of themselves. Topper is a leading sports and footwear brand in Argentina with over 30 years of experience in the market, nationwide presence and strong business profile. Moreover, Martin Churba is a talented designer and textile artist from Argentina and is the leader of the company Tramando with exclusive shops in the city of Buenos Aires and Tokyo. Both brands are of Argentinean origin. 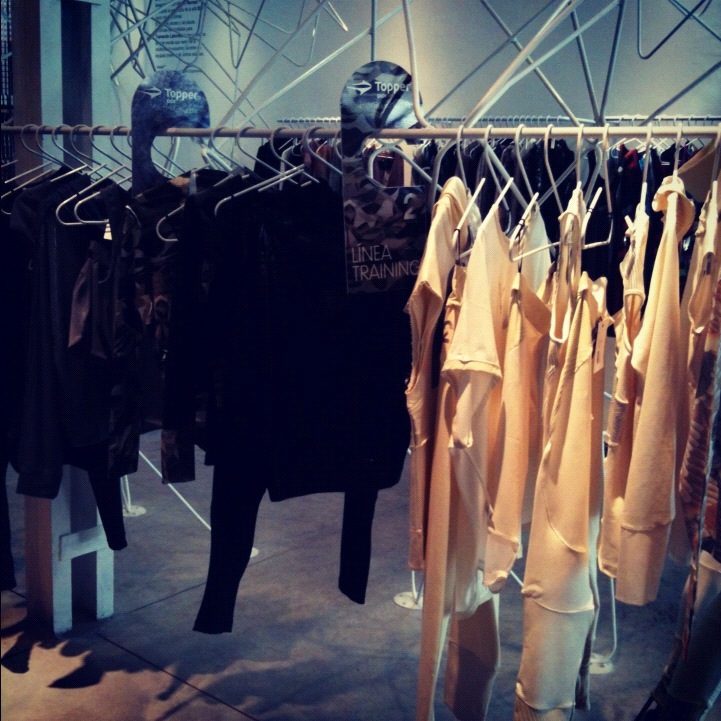 In Spring / Summer 2012/13, Topper created a limited edition line in collaboration with Martin Churba. The collection consists of sportswear with interesting textile interventions that are designed with great care concerning specific technical adaptations. Sports science has been applied to the designs and selection of textiles. These garments have been specifically designed for women seeking to maintain their style and personality when playing sports, whilst supporting the female body during sporting activities. Overall the concept of the collection is a fusion between fashion, sport and technology trends. This is the second time the company Topper and the designer Martin Churba unite with purpose as differentiators. This is a good thing for big brands with experience in the market because they allow networking between artists and designers from Argentina with international projection. Argentina national industry is favoured everywhere. TO FEEL GOOD IS ALSO TO LOOK GOOD !! Here are some examples of what can be achieved by making two marks synergy.